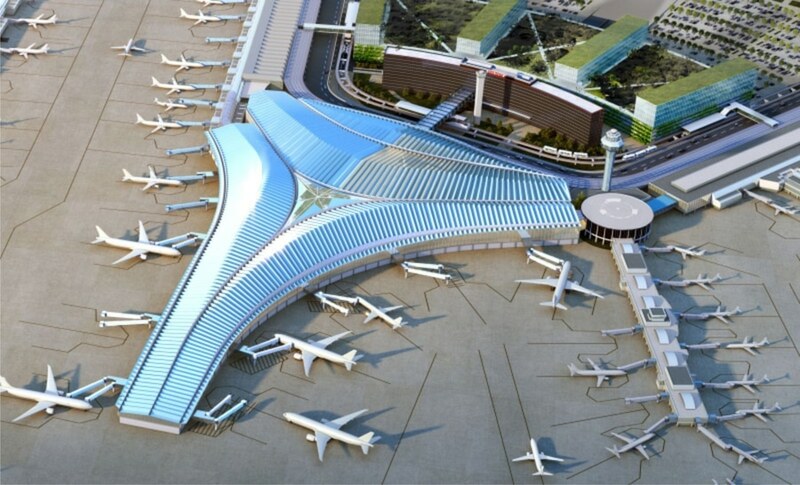 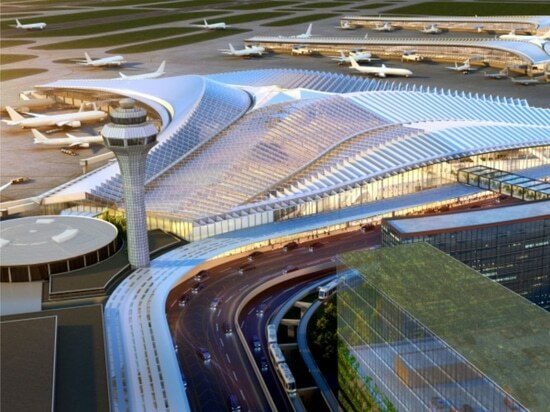 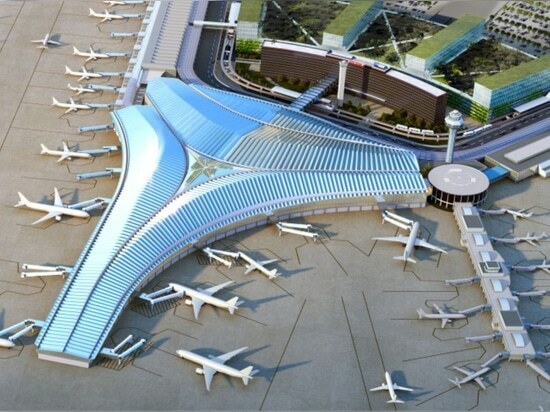 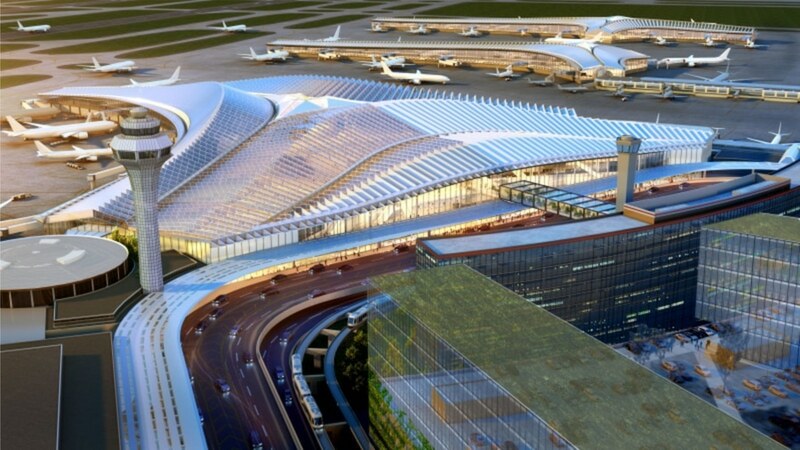 The City of Chicago announced today that Studio ORD, a collaborative effort led by Jeanne Gang will design the new Global Terminal and Global Concourse at O’Hare International Airport. 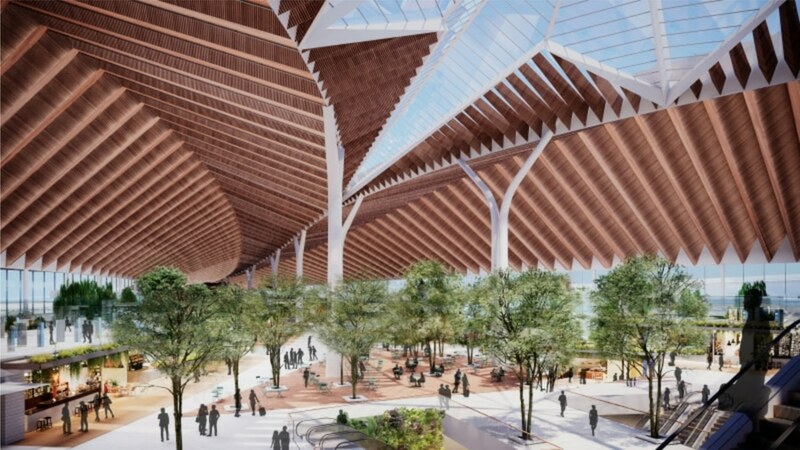 Studio ORD is a partnership between Studio Gang, Solomon Cordwell Buenz (SCB), Corgan, Milhouse Engineering and Construction, and STL Architects. 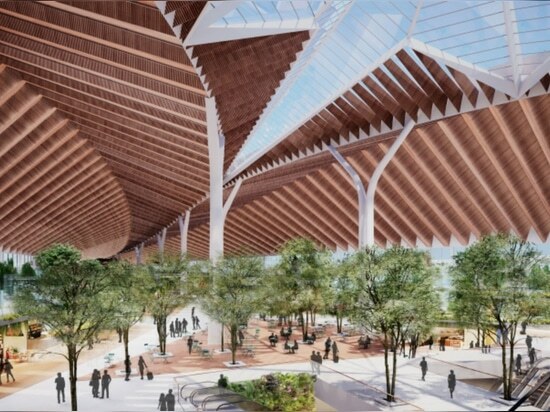 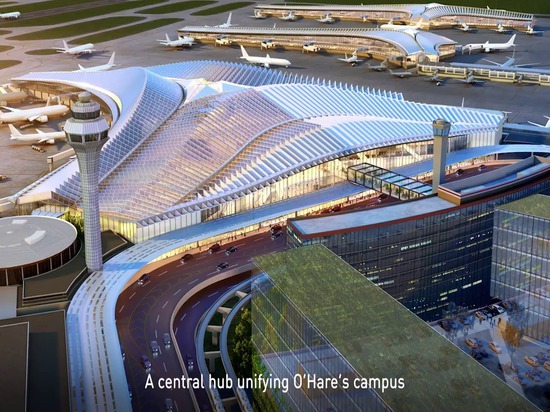 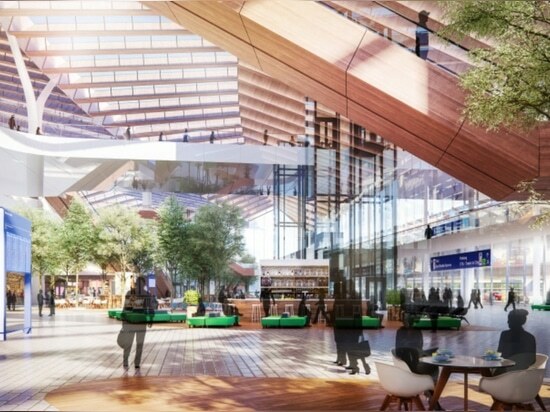 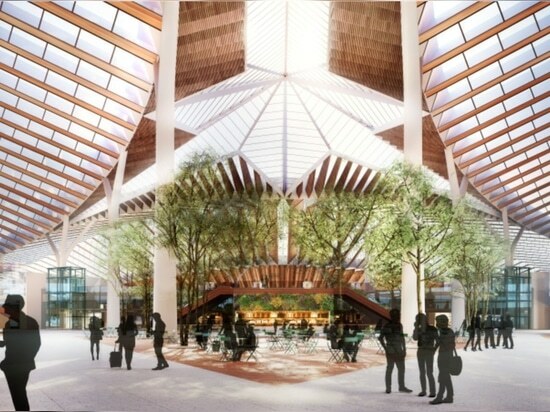 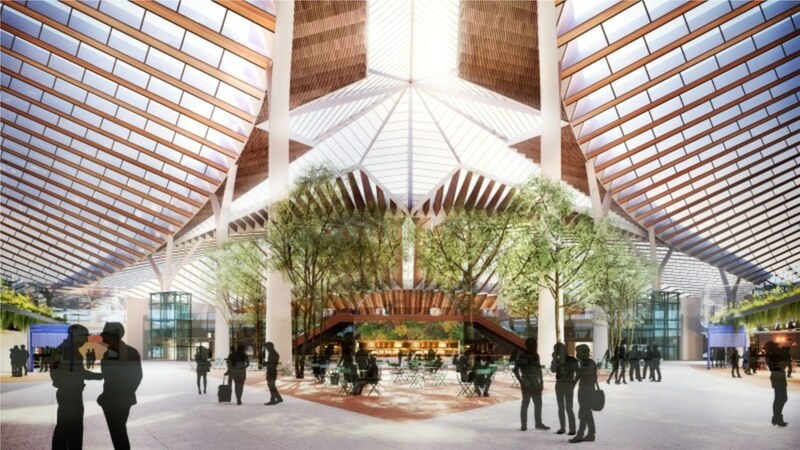 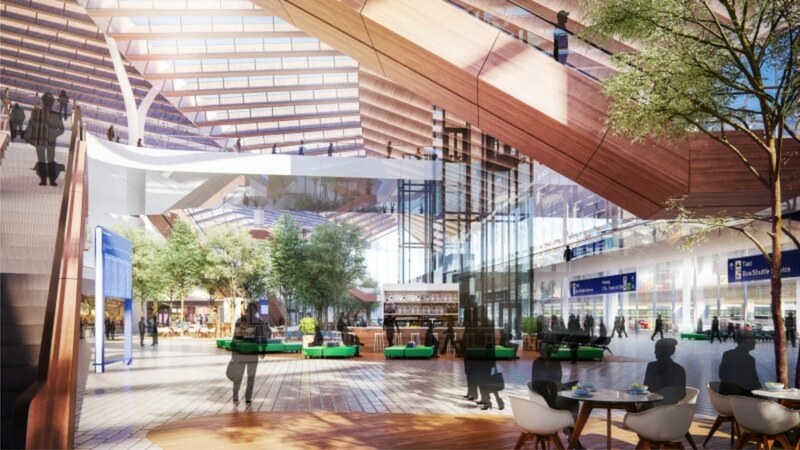 Part of an $8.5 billion expansion, the largest in the airport’s history, Studio ORD’s design will redevelop the existing Terminal 2 into a brand-new facility that will for the first time integrate international and domestic operations at O’Hare.